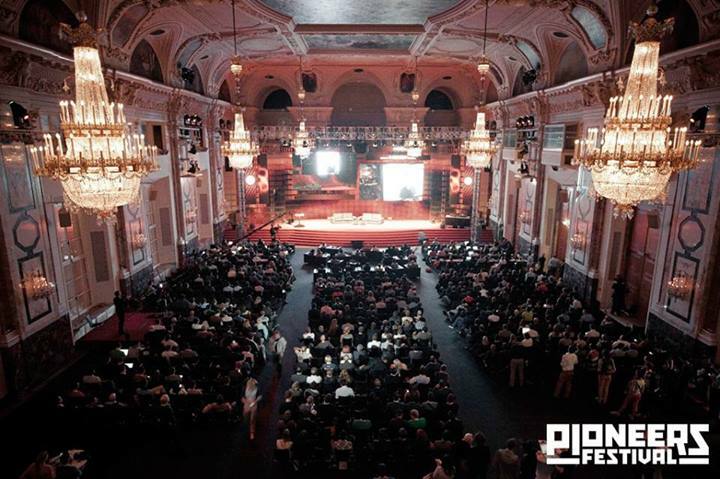 In a few days from now, we will be in Vienna to attend to the Pioneers Festival and we’re pretty excited about it. The event, which will take place in the wonderful scenario of the Imperial Hofburg Palace, will gather 2500 among the most important investors, entrepreneurs and start-uppers in the world’s tech industry scenario. And we are going to be among them. What is more, the people who are going to crowd Vienna’s Imperial palace are not just skilled professionals. They are experimenters, visionaries, forerunners. They are those who develop and implement new technologies today to change the way of life of tomorrow. In a word, they are Pioneers, and at Startup Network we firmly believe ve are among them. Our data-driven tool will dramatically change the way people use social network. What is more, we will finally provide people with an instrument that will help them to take scientifically motivated decisions about human capital, making risks and serendipity-driven decision a matter of the past. In Vienna we will have the chance to meet great people who do great things and who could greatly benefit from our tool, making even greater things. 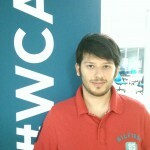 Besides, we will happily have a talk with everyone who would want to invest on our startup. For this reason we will have a stand at the festival and we will be happy to give any info about our tool.